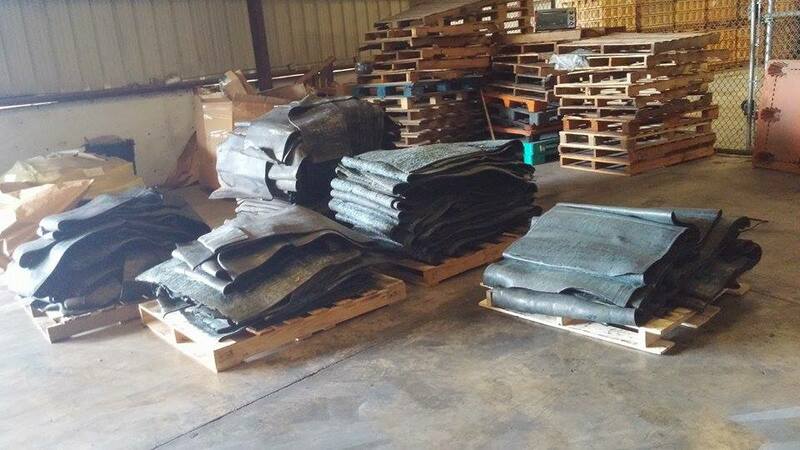 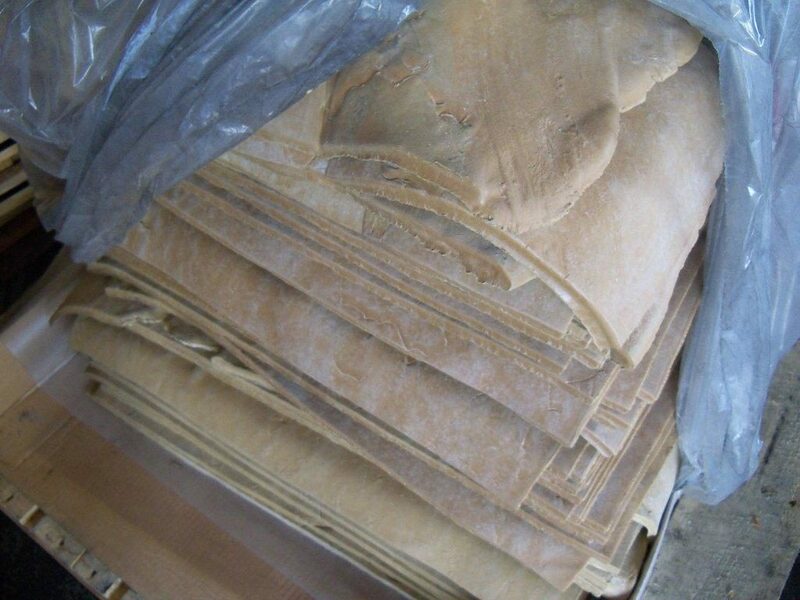 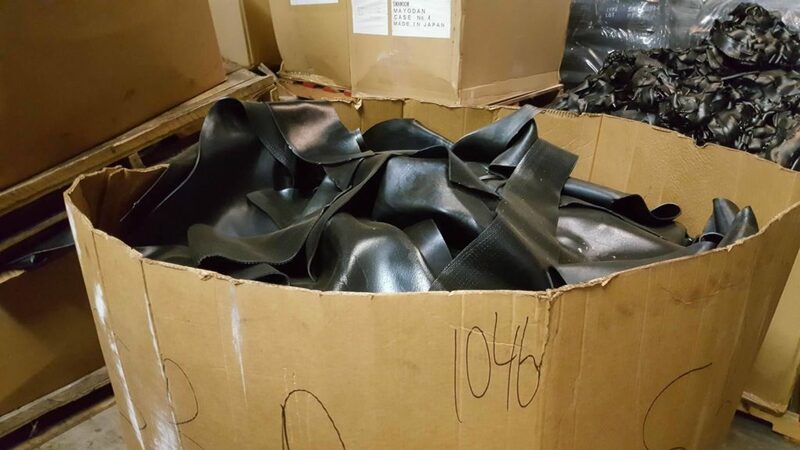 Grade A SBR Rubber Compound Milagro Rubber Co.
Rubber compound comes from tire manufacturing. 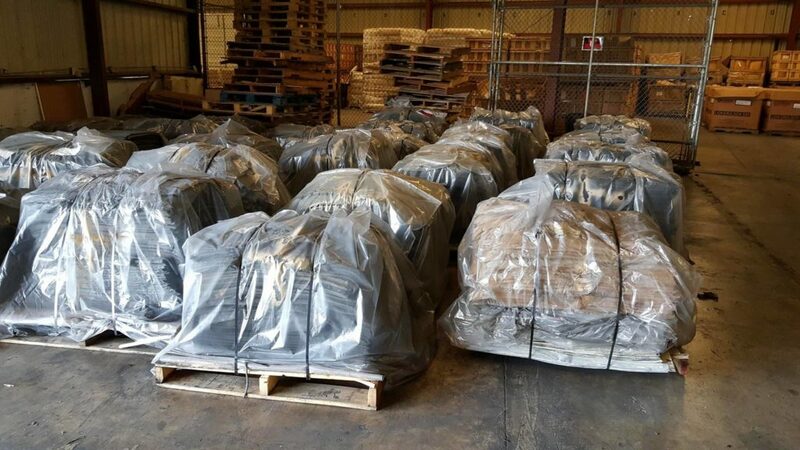 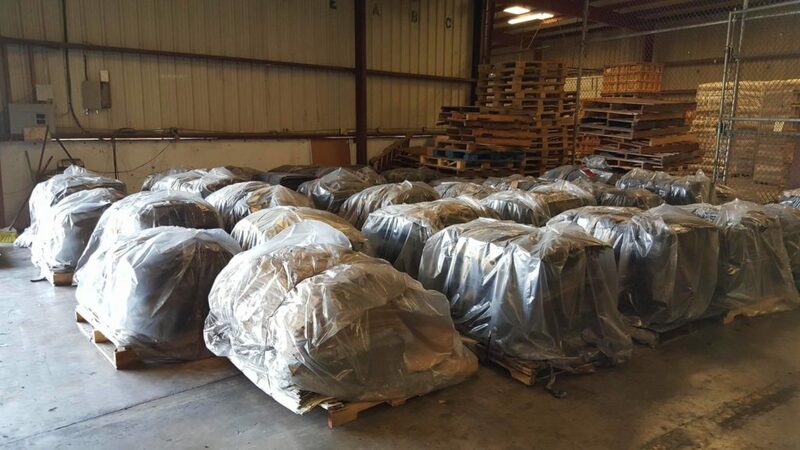 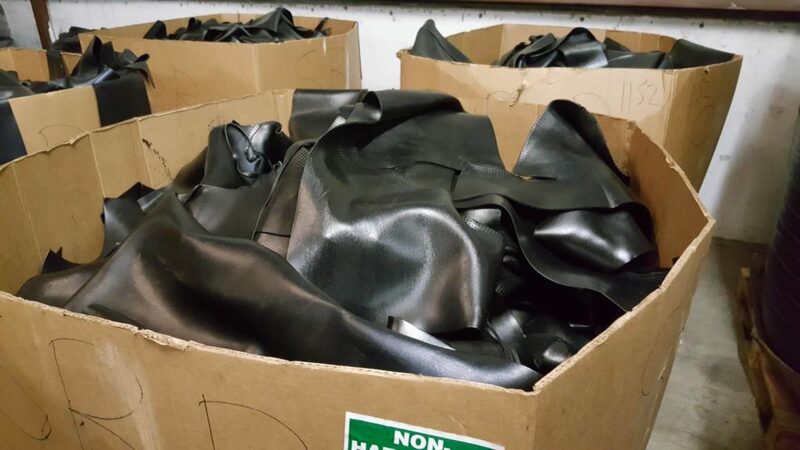 Rubber compound masterbatch may contain carbon black, chemicals, additives, solvents, and contaminants. 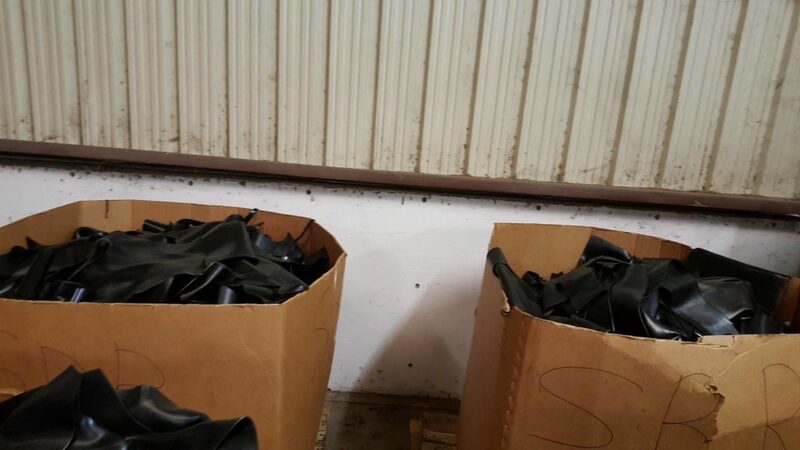 Rubber compound comes from factory equipment clean up. 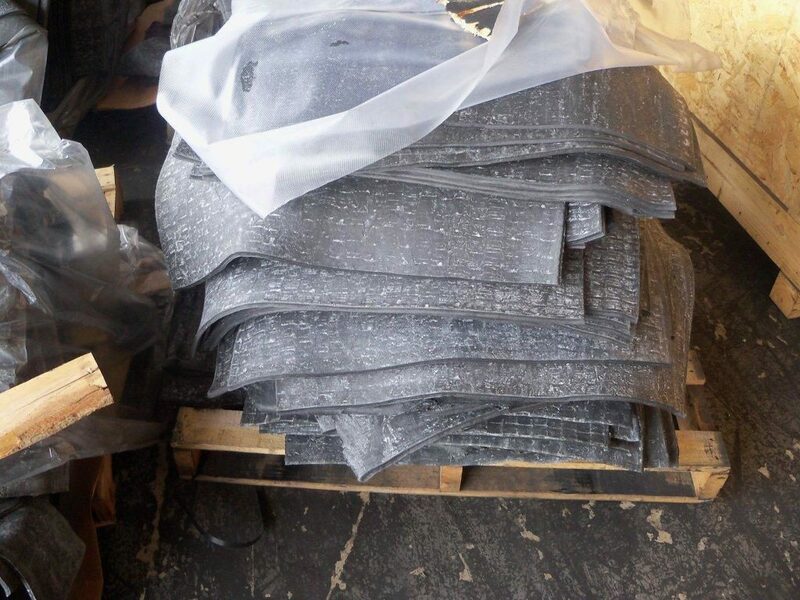 May contain carbon black, chemicals, additives, solvents, and contaminants. 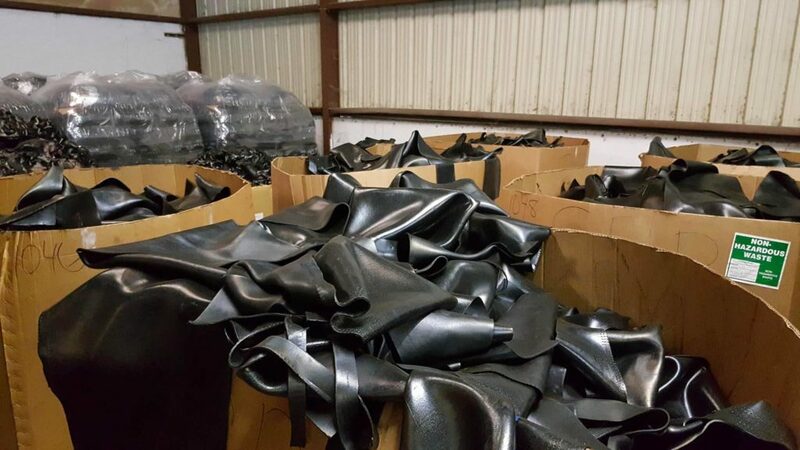 Rubber compound comes from SBR rubber manufacturing.